This blog has been going and growing for a year and a half now! It’s hard to believe that this is the last day of 2012. Thank you to you the reader! If you’d like to see how many visitors we’ve had to the blog during 2012, click the link below to see the live stats. Thanks again for visiting, reading and supporting! 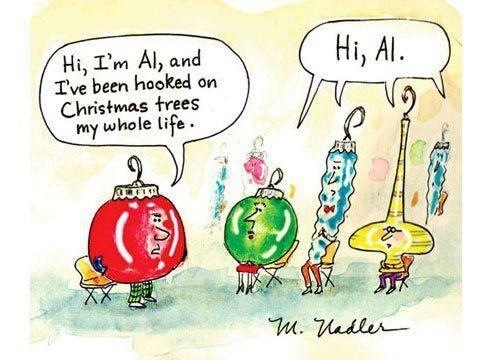 All my best to you in the new year! From corporate social fails to “pink slime” scandals to Apple launching a widely hated mapping feature, 2012 was filled with epic PR disasters.While many of the public relations nightmares were due to typical company failings, others were unique to the digital era. All it takes is a single employee’s bad tweet — like a Burger King staffer standing in a tub of lettuce — to send corporate headquarters into damage control mode. We’ve collected 10 of the worst PR disasters of the year. 10. KitchenAid tweeted about Obama’s dead grandma. During one of the presidential debates, KitchenAid tweeted to its 24,000 fans that “Obamas gma even knew it was going 2 b bad! ‘She died 3 days b4 he became president’. #nbcpolitics”. KitchenAid immediately deleted the quote and tweeted an apology. 9. 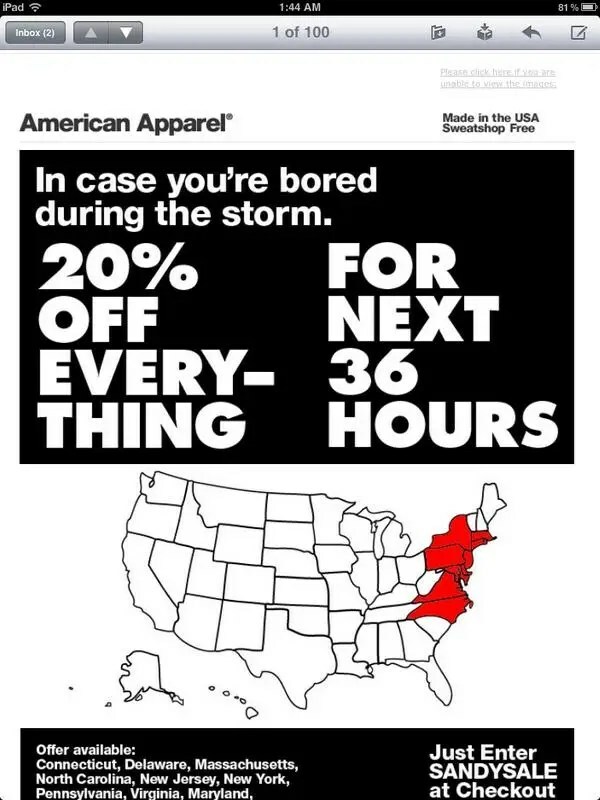 American Apparel exploits Hurricane Sandy. People were outraged when American Apparel used Hurricane Sandy — a storm that killed over 100 people and initially left 8 million without power — as an excuse to sell merchandise. American Apparel decided to ignore the PR disaster and didn’t apologize. Gap, on the other hand, also did a Sandy sale and then tweeted apologies for offending people. 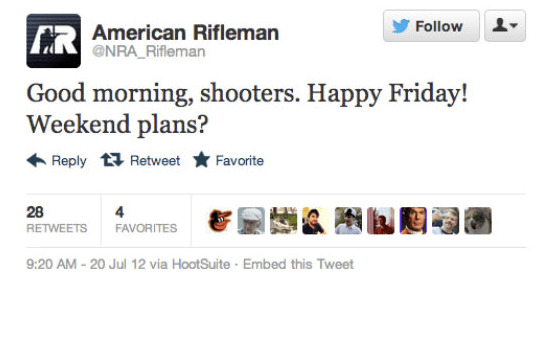 8, The NRA’s magazine posted an insensitive tweet after the Aurora shooting. The tweet went up at 9:20 am EST and was taken down three hours later. PR lesson: be careful with pre-scheduled tweets. 7. Apple Maps was so bad, the CEO had to issue a public apology. 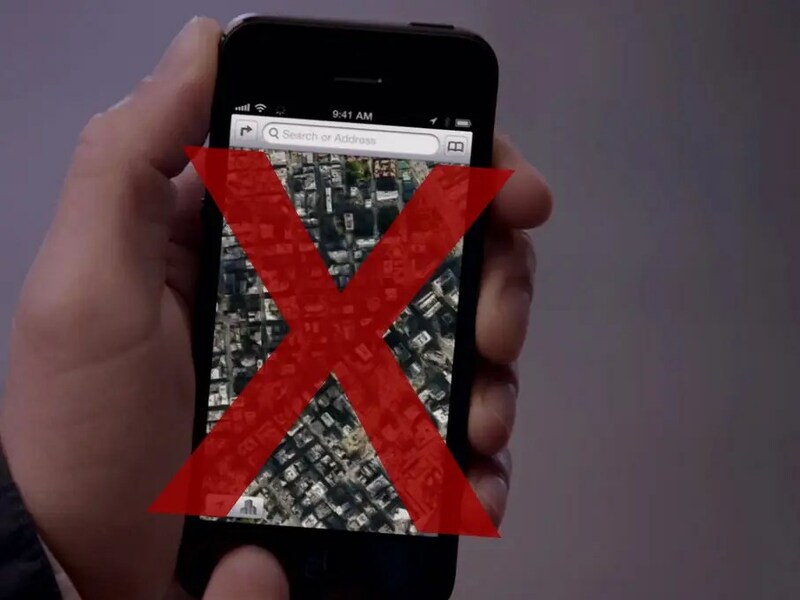 When Apple banished Google Maps from the iPhone in September, consumers were concerned. Apple’s own maps app turned out to be riddled with errors, and didn’t even include public transportation mapping. CEO Tim Cook had to issue a public apology, conceding that the maps “fell short” before suggesting users download competitors’ products from the Apps store. Cook specifically called out Bing, MapQuest, or going to Nokia and Google’s website. The product manager who oversaw the maps team was fired months later. 6. 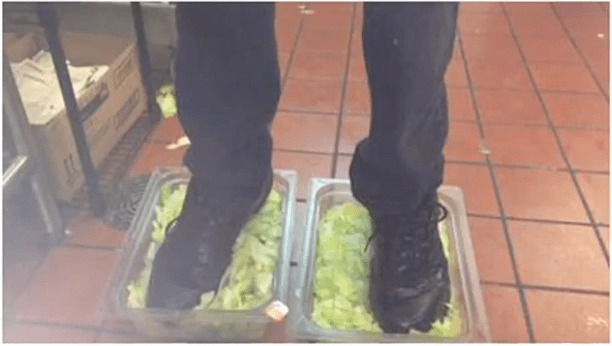 The Internet exposes a Burger King employee who stood in tubs of lettuce. Within minutes, other 4Chan members tracked down the culprit. Burger King addressed the PR disaster in a public statement regarding the chain’s “zero-tolerance policy against any violations such as the one in question” and fired three employees for the incident. 5. 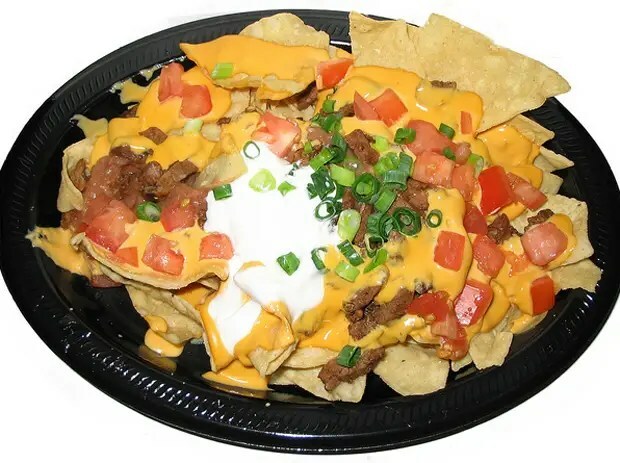 A Taco Bell employee tweeted a picture of himself urinating on a plate of nachos. Even though the Indiana worker assured people that the plate was going to be thrown out anyway, Taco Bell dealt with the crisis immediately by firing him. 4. Chick-fil-A’s president bashes gay marriage. 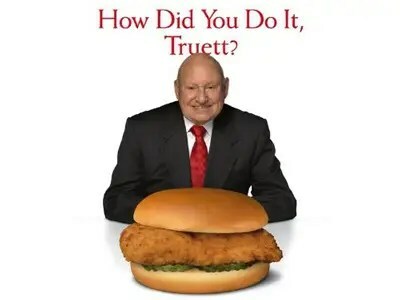 Chick-fil-A caused quite a stir when its president publicly came out against gay marriage. More controversy arose when Jim Henson Co. slammed Chick-fil-A for its public stance, and then Jim Henson toys were prematurely pulled from the chicken chain. 3. “Pink Slime” is discovered. 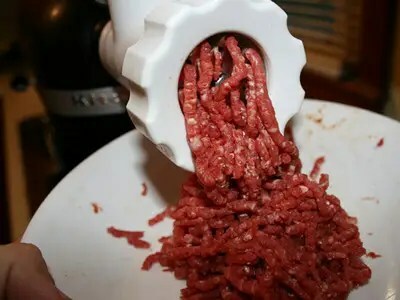 In March, ABC News released a series of reports raising concern over a hamburger ingredient dubbed “pink slime,” a mechanically separated and disinfected beef product officially known as lean finely textured beef. People began petitioning to get supermarkets, restaurants, and schools to all stop carrying the slime, even though various consumer experts said it was safe. This PR disaster led to massive layoffs. BPI eventually filed a lawsuit against ABC for $1.2 billion for allegedly making about 200 “false and misleading and defamatory” statements about the product. 2. McDonald’s #McDStories Twitter campaign gets out of control. McDonald’s January Twitter campaign asked readers to tweet their own special #McDStories. McDonald’s had no way to control what people tweeted, and all the stories showed up whenever anyone clicked the hashtag. While #meetthefarmers was used for the majority of the day and successful in raising awareness of the Supplier Stories campaign, #mcdstories did not go as planned. We quickly pulled #mcdstories and it was promoted for less than two hours. Within an hour of pulling #McDStories the number of conversations about it fell off from a peak of 1600 to a few dozen. It is also important to keep those numbers in perspective. There were 72,788 mentions of McDonald’s overall that day so the traction of #McDStories was a tiny percentage (2%) of that. With all social media campaigns, we include contingency plans should the conversation not go as planned. The ability to change midstream helped this small blip from becoming something larger. 1. Penn State covers up the Sandusky scandal. Penn State assistant football coach Jerry Sandusky was charged and later convicted of repeated counts of child molestation while at Penn State. 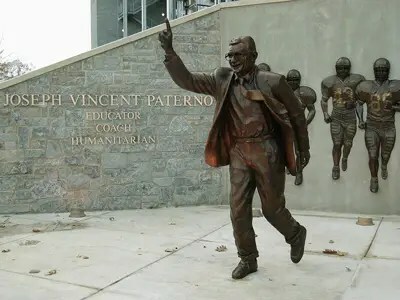 Although the scandal was unveiled in 2011, the university felt the full fallout in 2012 when the Freeh report stated that Joe Paterno and the administration covered up Sandusky’s abuses, Major companies pulled sponsorships of the program. Part of the PR disaster was due to Penn State’s initial difficulty addressing the problem. Pulitzer-winning stories in The Patriot-News of Harrisburg initially uncovered the scandal in March 2011. But Penn State remained tightlipped. PR firm Ketchum was hired in November of 2011, and the school hired Edelman and La Torre for crisis management in April 2012. The school pledged to spend $208,000 a month for 12 months on PR support, but the damage was done. Social media has grown from a curiosity to an integral piece of corporate strategy in the space of only a few years. Nearly overnight, companies have brought on whole teams of specialists to craft effective social media strategies and manage multiplying numbers of social media accounts. Companies are hungry for better social media tools to engage their constituents. Below is a list of five features key to delivering on a social media strategy. Social media doesn’t sleep, but that doesn’t mean you don’t have to! Ensure your social media management tool of choice allows you to schedule messages in advance. So even if you’re in New York, you can schedule messages out to your customers in Tokyo during their workday. If you want to take scheduling to the next level, look for a tool that offers the ability to schedule large batches of messages at once. This will be a super useful time-saver when it comes to managing campaigns or contests that require heavy messaging around a certain period of time. When it comes to interacting with your customers, those in different locations may have different needs, speak different languages or follow different trends. You’re going to want a tool that optimizes your searches and filters your searches by language to help you curate relevant content for different demographics. 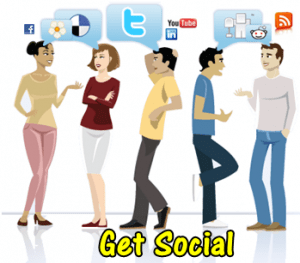 Social media is also an effective way for businesses to keep their finger on the pulse. Setting up keywords or search streams provide insight into what is trendy among your customers. This can help you develop a marketing strategy that focuses on customer’s lifestyles and personal preferences. Keywords are useful for keeping track of competitors’ activities but they’re also useful for tracking brands that are complementary to your offering. If your product is often purchased in conjunction with another product, keep an eye on the complementary product’s social media activity to take advantage of promotions or recent sales, as these are potential leads ready to be converted. It takes two to tango especially when it comes to being social. Collaboration is key when it comes to developing and executing an effective social media campaign. Ensure your social media management tool enables you to seamlessly collaborate with your team to ensure you execute an integrated social media management strategy. Gone are the days of social media purely being about ‘building buzz.’ It is now a line item in budgets as companies invest resources in these channels and there is an expectation for reports which show ROI for social media outreach. Make sure your tool has the ability to analyze important metrics such as click-through rates on shortened links, clicks by region and top referrers. It’s also important to have access to Facebook Insights and Google Analytics. The most effective tools will provide the ability to access in-depth granular metrics on the efficacy of your social media programs. This will allow you to determine which messages resulted in the highest number of conversions, which platform is providing the greatest return and which time of day is most effective to drive traffic. Social is here to stay and to maintain a competitive advantage, businesses need to stay abreast of this ever-evolving space. HootSuite Pro help teams engage with audiences and analyze campaigns across multiple social networks like Twitter, Facebook and LinkedIn from one secure web-based dashboard.